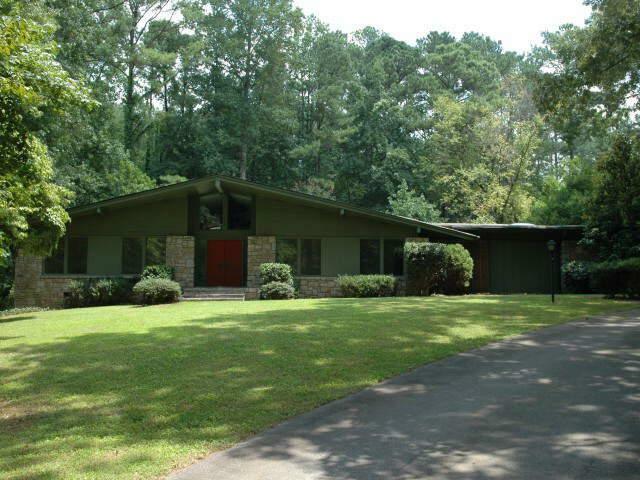 Update: Still for sale, but with a new realtor who is marketing it without the mention of being a teardown. Well the realtor certainly thinks so. 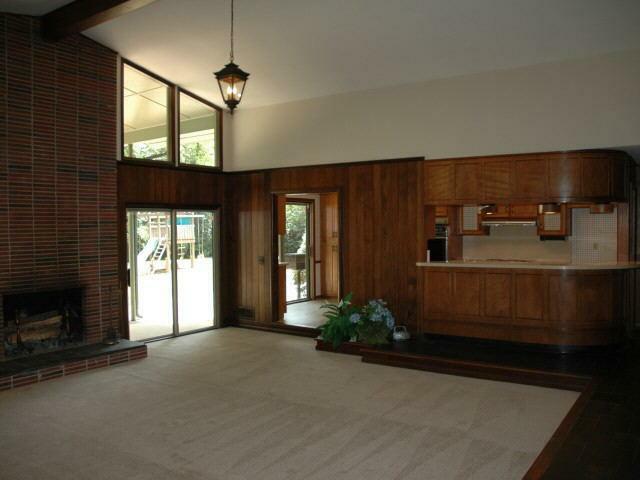 I haven’t seen this neat example of Mid Century architecture in person, so I can’t vouch for it 100%, but the available pics make it look pretty well taken care of. 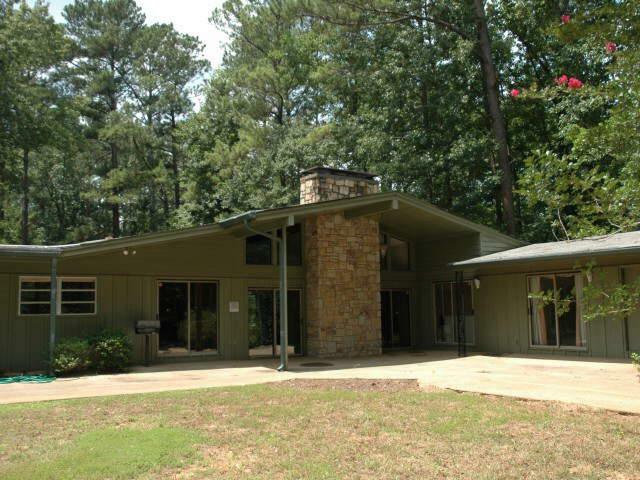 This California-style ranch, built in 1960, is a rare find in the Atlanta area. Even more interesting is that it appears much of the original detail is still intact. It would be a shame to see a soulless McMansion taking its place. Hopefully, the slow housing market and the $975K $895K asking price will prevent a developer from knocking down this gem. 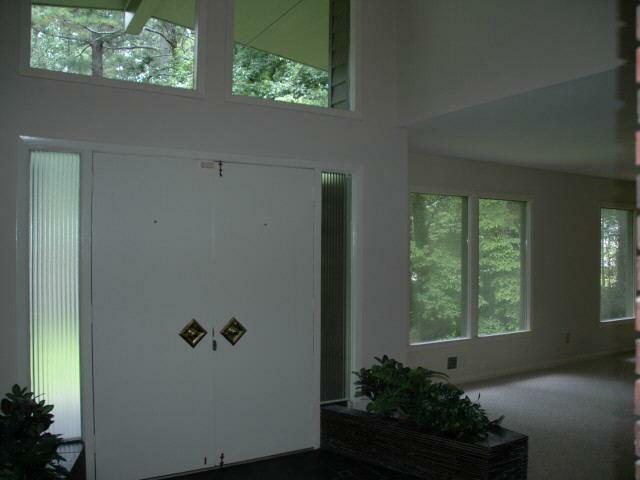 Entry...Looks like original door hardware and check out the planters.